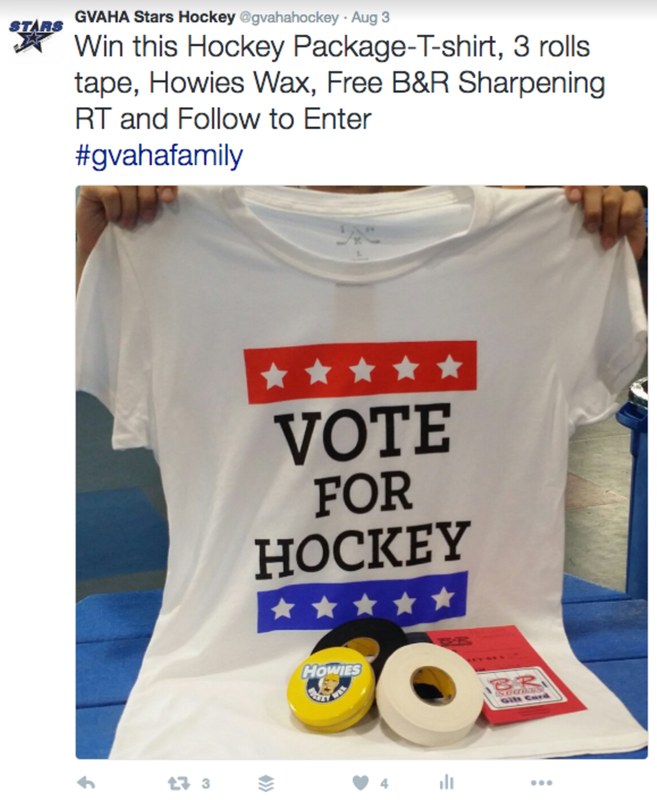 The Grand Valley Amateur Hockey Association (GVAHA) is a non-profit, volunteer organization that provides hockey programs in the Georgetown Township of Michigan and surrounding communities. 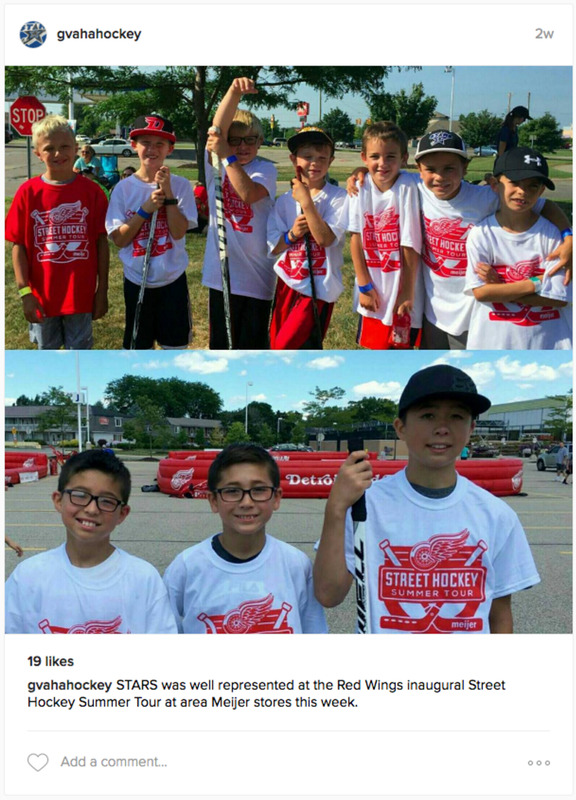 Their main objective is to help every kid develop the skills to reach his or her potential, and ultimately foster a love for the great game of hockey. Together with the staff of Georgetown Ice Center, they provide opportunities for all ages. RVWS began rebuilding the website by analyzing all the information they presented on the existing website and the additional content needed. We also reviewed Google Analytic data to review how the site was being used. From here we created a new site outline. We enhanced the site with several high quality photos of current players and hockey families to enhance the community and family feel of the site. GVAHA now has a fully responsive, mobile friendly, high quality website to enhance the communication of programs and information to all the GVAHA members. 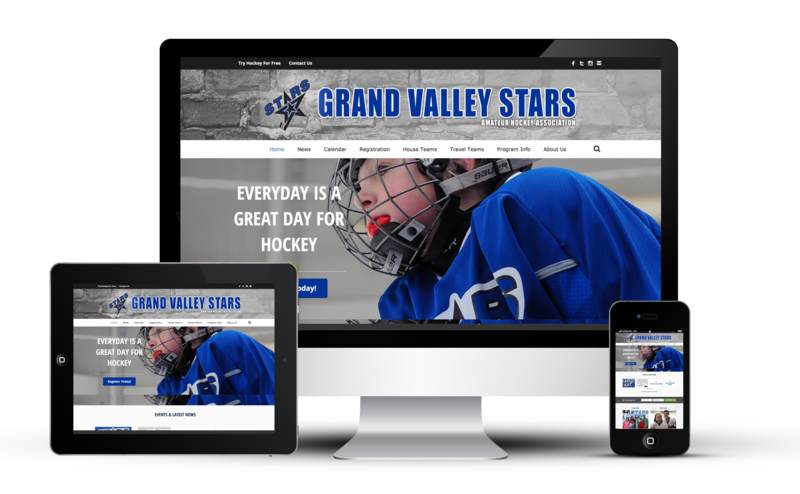 Not only were we at RVWS able to redesign GVAHA’s website, but we now run their social media pages, send weekly E-blasts, create the monthly newsletter and more. In addition to the website, RVWS is responsible for generating and sending weekly E-blasts. We review weekly calendars, board of directors minutes and time sensitive information to send out each week. One of our favorite tools for email marketing is MailChimp, and this provides the perfect method for delivering these weekly e-blasts. We also have a sign-up form integrated directly on the website. New for the 2016-2017 hockey season, GVAHA wanted to create monthly newsletters to share a more personal side to the association. RVWS created a template layout to be used each month and gathers the content. Each issue profiles players, coaches, or volunteer leaders within the organization as well as highlights the upcoming events. As part of this dynamic organization, managing the social media profiles is a time consuming task. RVWS helps to coordinate all the weekly posts as well as helps to generate new material to share, ranging from funny memes, to original video clips, contents and more. 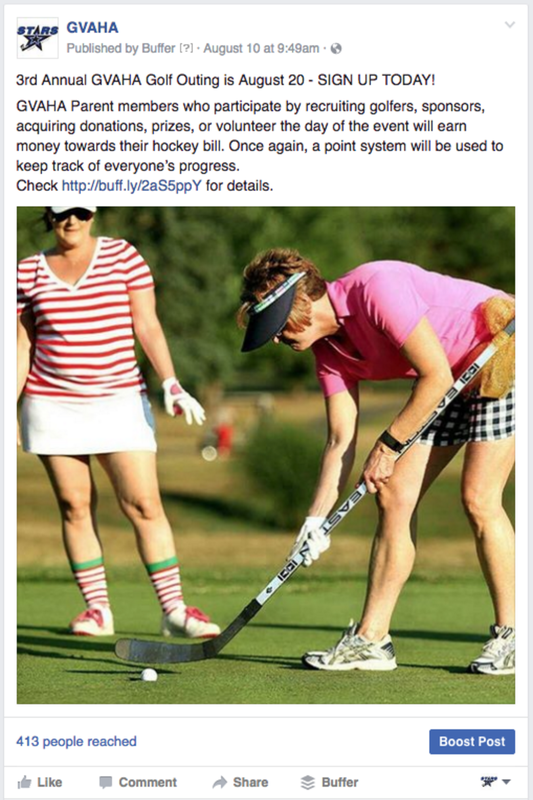 The goal of the social media strategy is to keep members informed of association events, promote the love of hockey and promote the community and family aspect of GVAHA hockey.